1 Bedroom Apartment To Rent in Nottingham for £325 per Calendar Month (Calculated). 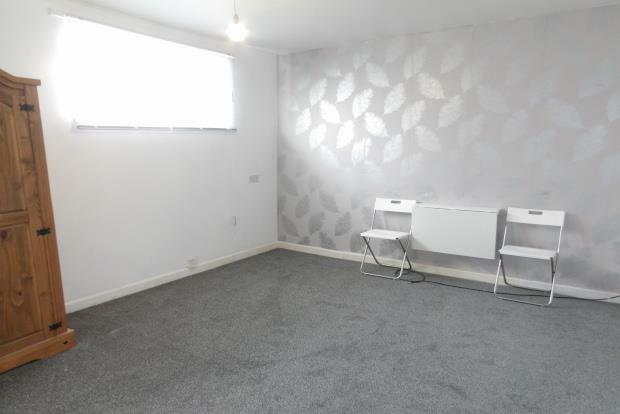 Modern double room which can be offered on a furnished or unfurnished basis, you decide! Shared kitchen and bathroom which are both being modernised within the next month. Council Tax, Gas and Water Included!